If you’re looking for genuine Mazda parts for your Mazda3, Mazda CX-5, or Mazda MX-5, Kentville Mazda is here to help. We always have a wide range of parts on hand, as we use them for repairs in our Service Department. That means we will more than likely have what you’re looking for when you visit us for parts. If we don’t happen to have the part in stock, we will order it directly from Mazda and notify you when it arrives. At Kentville Mazda, we help you get the parts you need for your Mazda vehicle. If you need a part for your Mazda, never compromise. Only use genuine Mazda parts to preserve the reliability and resale value of your vehicle. 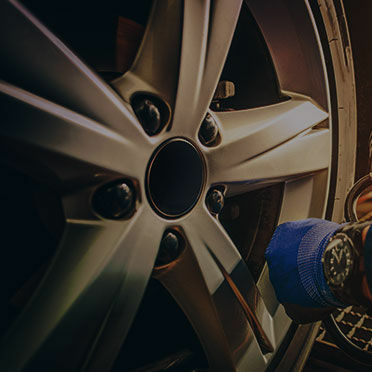 At Kentville Mazda, we have plenty of brake pads, batteries, and other mechanical parts for do-it-yourself fans or for anyone looking to improve the performance and efficiency of their Mazda. Visit us today and speak with our parts experts at Kentville Mazda. They have you covered at every turn.